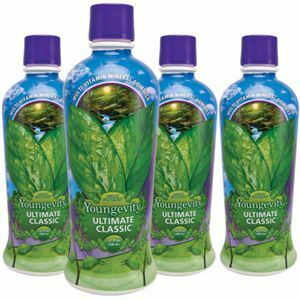 Discover just how easy it is to make a meal you'll love, in just a few simple steps! 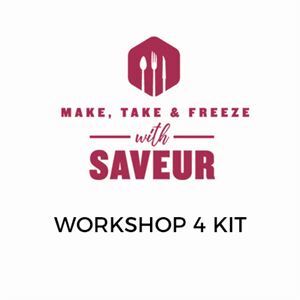 This kit includes the seven Saveur Natural Foods spices needed to prepare six incredible recipes featured in the Make, Take and Freeze Workshop 4. The Make, Take and Freeze Workshop Kit 4 includes: Guacamole Mix, Spicy Cajun Mix, Taco Spice, Seasoned Salt, Be The Change Coffee Rub, Nutmeg Spice and Spanish Paella Spice. See individual items for details.